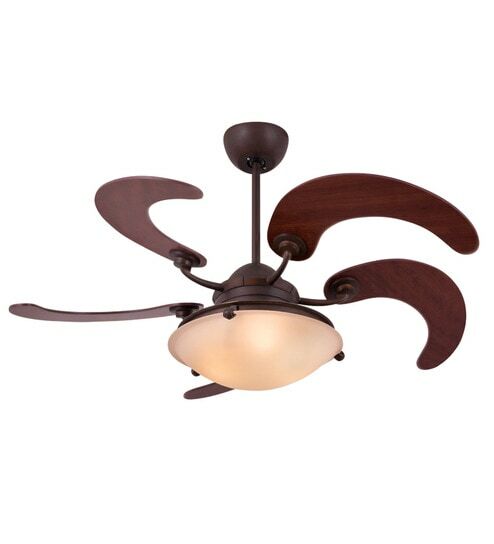 Leave a Comment on 10 Most Expensive Ceiling Fan, it’s worth Buying! Ac’s are the real source to save ourselves from that hot summer season, but one cannot always keep that AC on, and too much use of AC’s do harm only. It is important here to use an alternative. 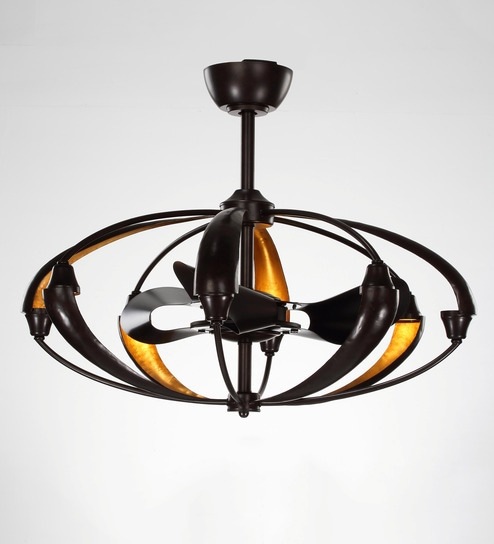 The Ceiling fans, we all are familiar with the ceiling fans, but here are the 10 most expensive ceilings fans, which are worth buying, if you love to hear compliments about your décor and home beauty. 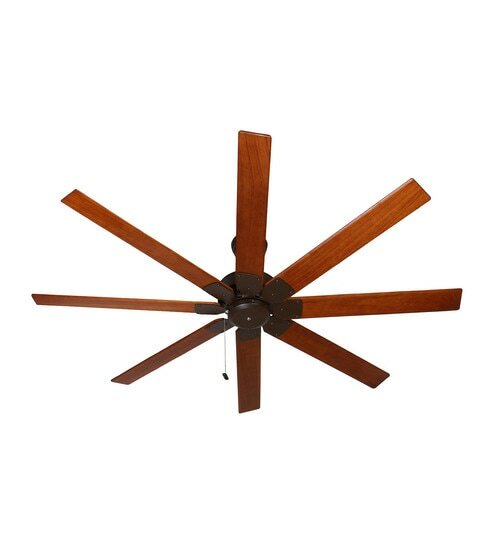 We all decorate our 4 walls, But we leave the 5th one, the one above our heads, to decorate that 5th wall we can add a Beautiful ceiling fan that will work as a décor element for your wall and house.
. 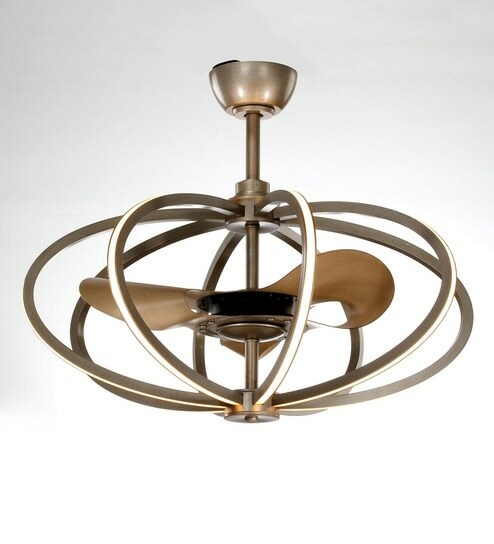 The designs of the fans have come along way, changes are the scene in both their design, shape, there are many stylish designs available as we see the modern era. 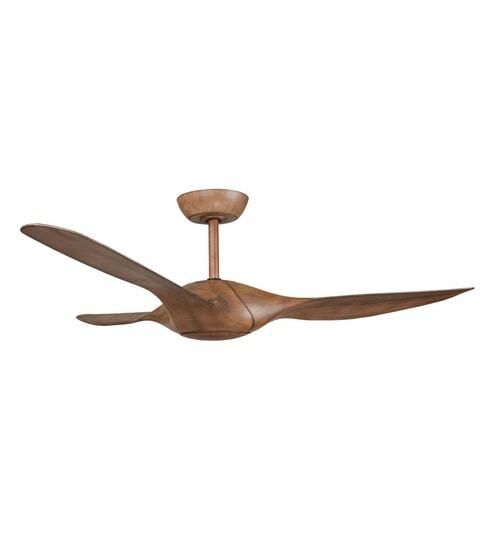 Here are these 10 amazingly crafted ceiling fans available on Pepperfry. 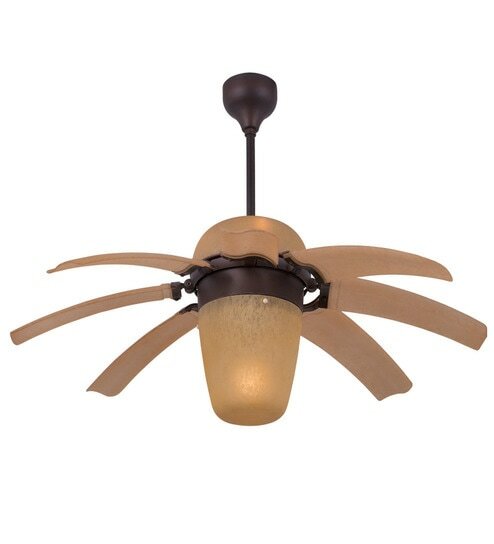 With the blades shaped like palm fronds, this outdoor fan is a great choice for a patio. 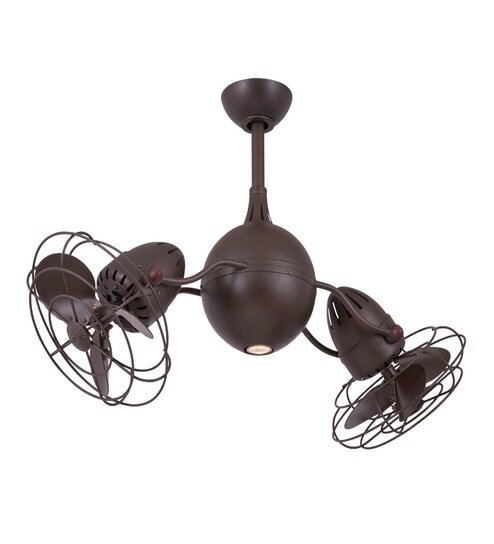 This fan is budget friendly, that’s the plus point also it comes with a classic black colour that will light up your ceilings, without affecting your pockets. 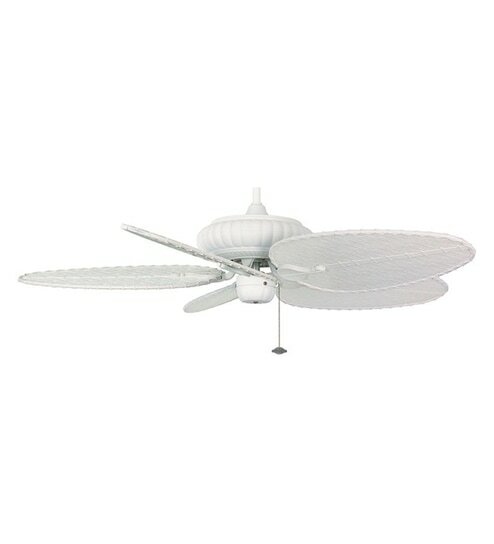 A stylish fan is designed to work indoors or outdoors both. 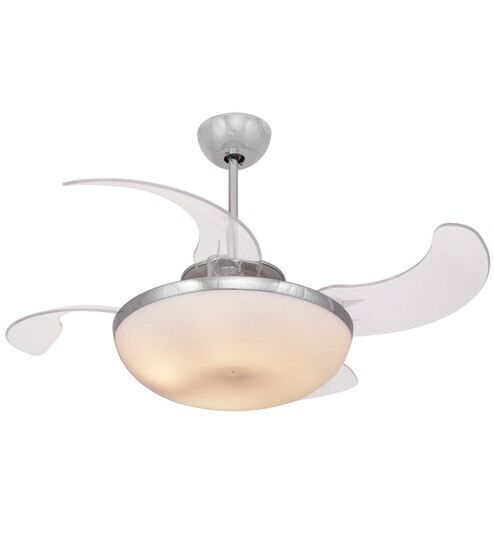 This fan has a bit of a midcentury modern feel to it with rounded lines. The fixture is light adaptable, which means that you can include a light if you need one or skip it if you don’t. 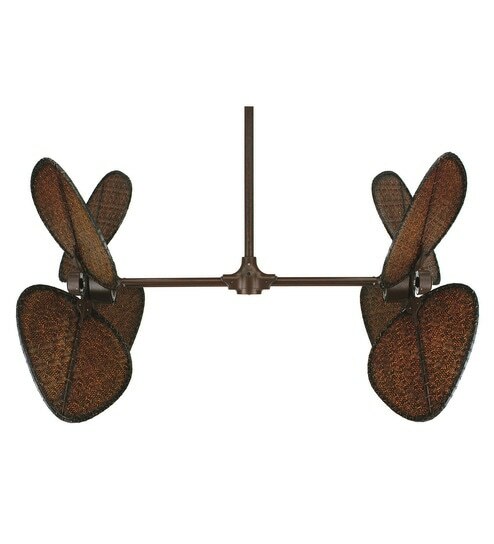 This rubbed bronze fan has an art-decor vibe and would really look great in a space that makes use of vintage elements and decor. This white in colour unique fan reminds one of those school science projects when one made models of all the planets. The unusual designing means you can easily make your space stand out uniquely. It’s also on the larger side, so it would work well in a bigger space. You May Like: Got OCD For Water Rings? Table Coaster is Here To The Rescue!